Jon D. Walker Sr; passed away Friday, November 23, 2018, after a courageous fight with cancer. He was born September 11, 1954 to the late Raymond and Mildred (Ruff) Walker. Jon was a milwright and was employed by Tremco at the time of his death. A 1973 graduate of Sebring High School. He was a coach for many years in the Sebring-West Branch Hot Stove league and an avid hunter and enjoyed golfing. He is survived by a son, Jon ( Jennifer Wade) Walker Jr. of Sebring. Daughter: Jennifer (Joe) Russo of Alliance. Sister: RuthAnn (Butch) Cain of Salem. Brother: Kevin Walker of Sebring. 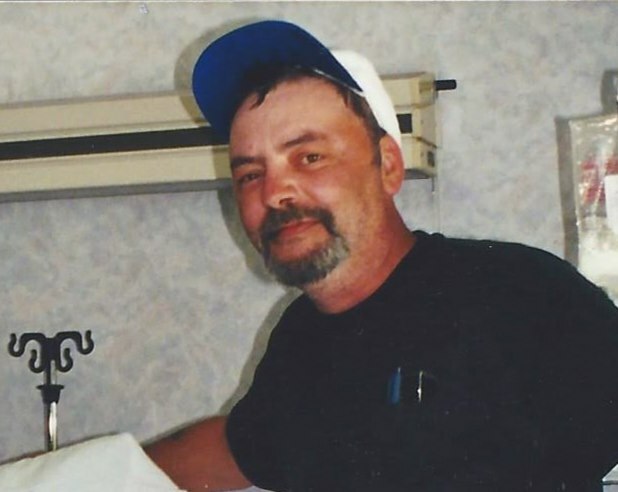 He leaves his loving companion of 22 years, Wendy Davidson and Stepdaughters: Cyrstal (Henry) Johnson of Alliance, Jodie (Jeremy) Roosa of Salem, and Samantha (Jim) Metzger of Sebring. Eleven grandchildren and one great- grandson, along with several nieces and nephews. Besides his parents he was preceded in death by Sisters: Diana Edmondson, Joyce Johnson, Linda Ring, and Paula Bates. Brothers; Robert and Kerry Walker. Per his request there will be no services. A celebration of life will be held at a later date.